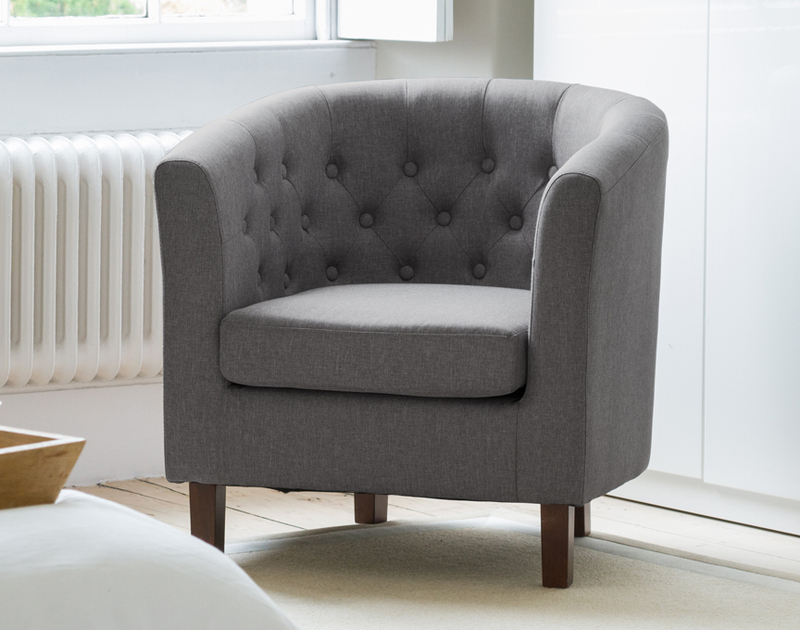 The Hartcliffe is a real statement chair that would suit any environment. 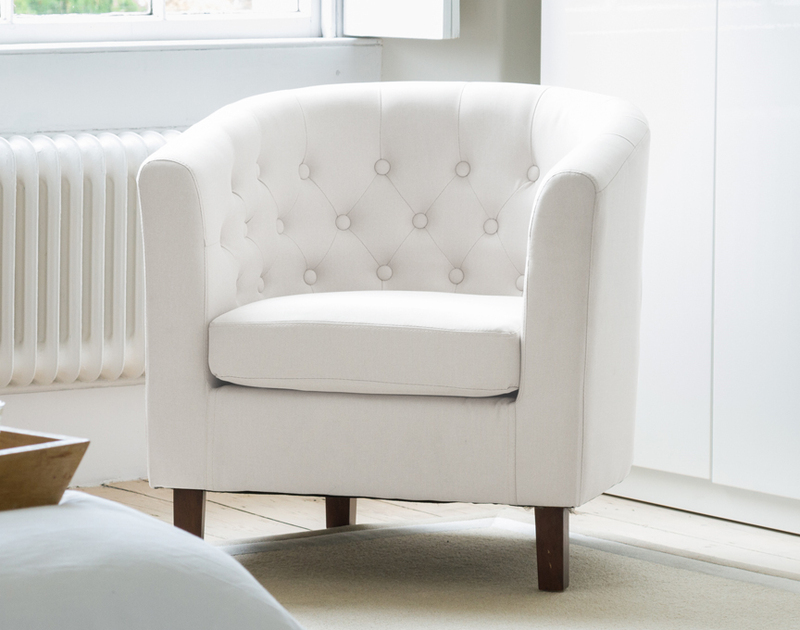 The studded, Chesterfield-style, back really gives an added dimension to the design of the chair. 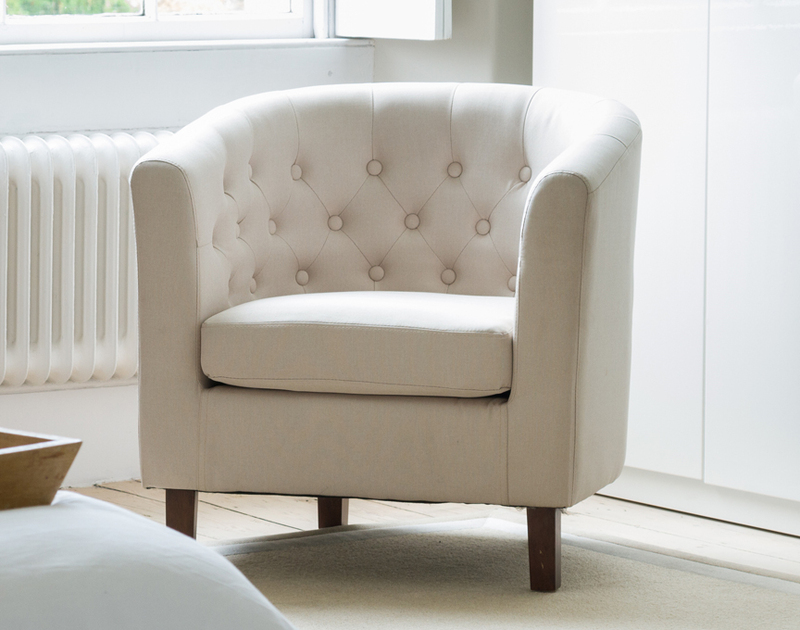 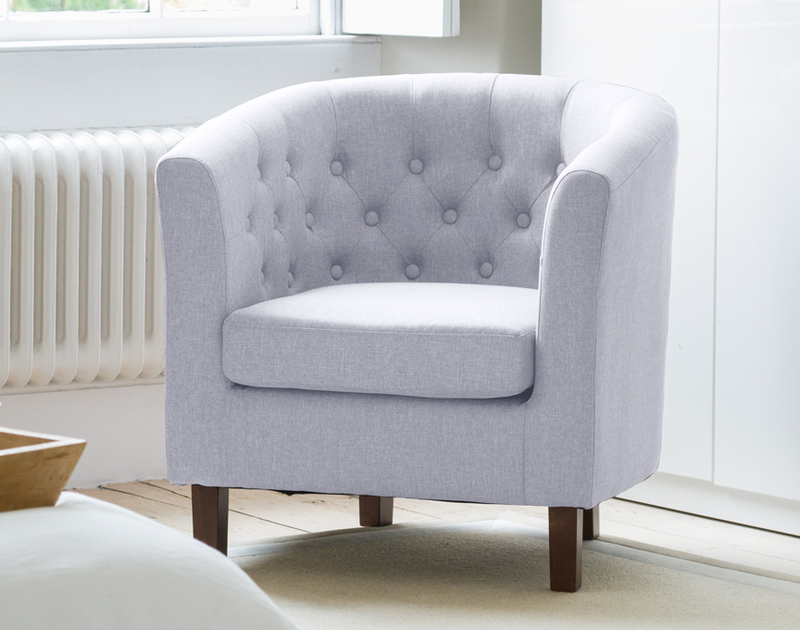 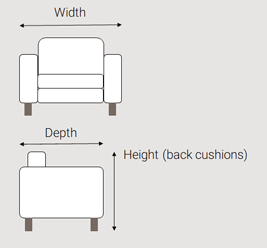 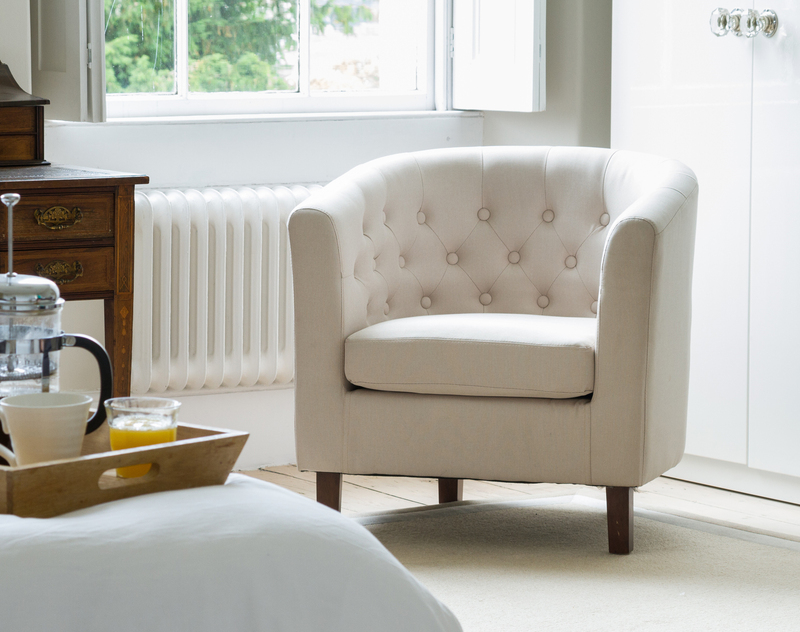 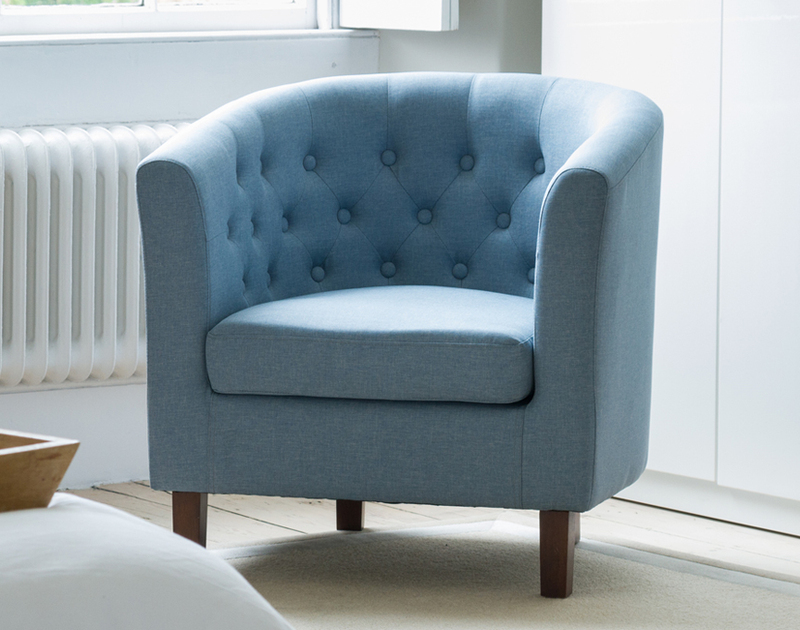 The Hartcliffe is made from a hard wood frame and is padded across the seat and back for added comfort.